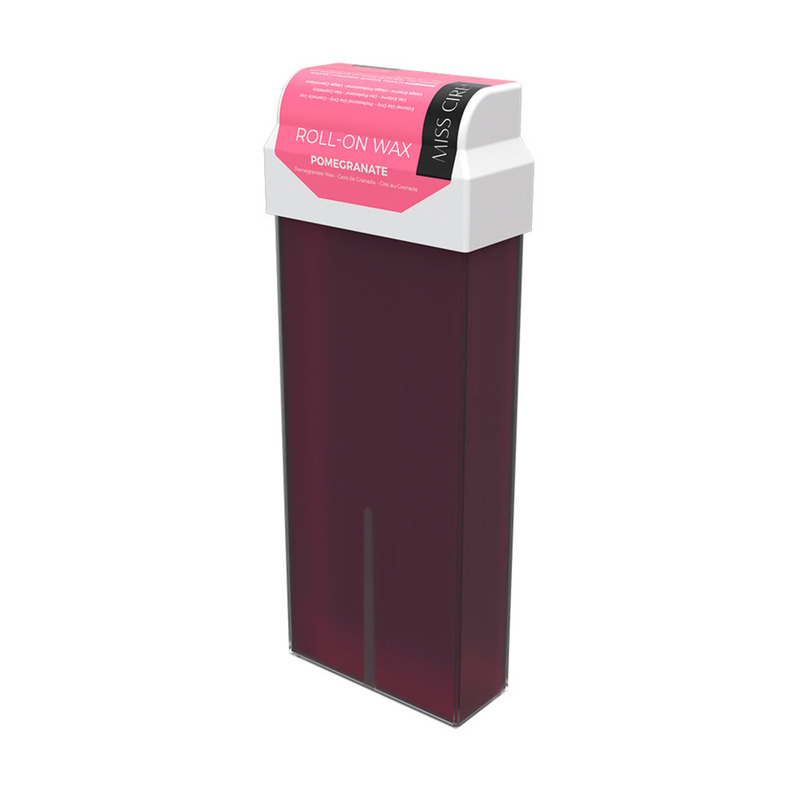 Miss Cire Pomegranate Roll-On Low Temperature Strip Wax cartridges have a low melting formula for all skin types. Removes all unwanted hair from the root, even the toughest ones, but delicate and gentle on the skin. 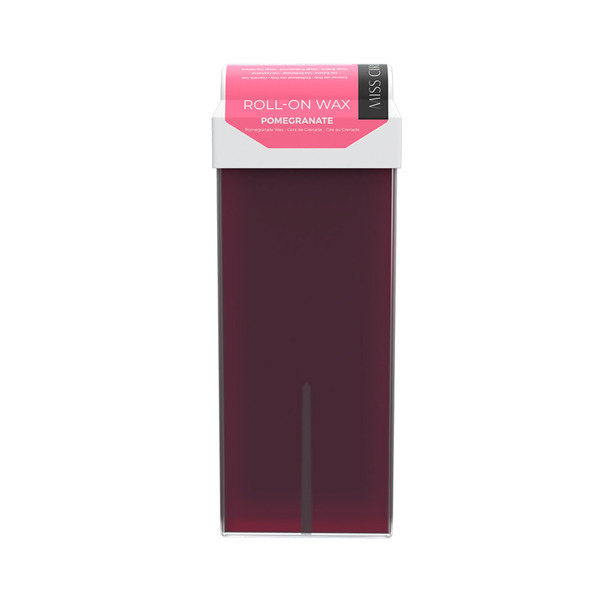 Our Pomegranate Roll-on wax formulation provides a powerful anti-oxidant benefit, fighting free radicals that damage and age the skin.